ProBor wood preseratives are based on water-soluble borate, a timber preservative that has been extensively researched over the last 50 years. The products in the ProBor range are formulated for use against fungal decay (dry rot, wet rot) and wood-boring insects. 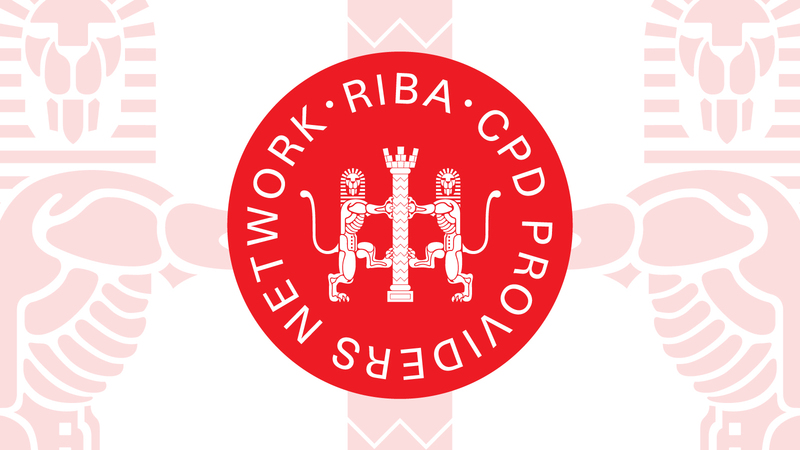 The benefits of using ProBor products are well recognised by architects and those in the building restoration industry. They are often specified on high-profile, prestigious projects where re-treatment is not an option. In many situations, the high performance of ProBor products may allow orginal timbers to be retained that would otherwise have had to be replaced. This is obviously an advantage when treating historic buildings.